Ivo Admin, running and stuff. Running Coach. Post leaner. 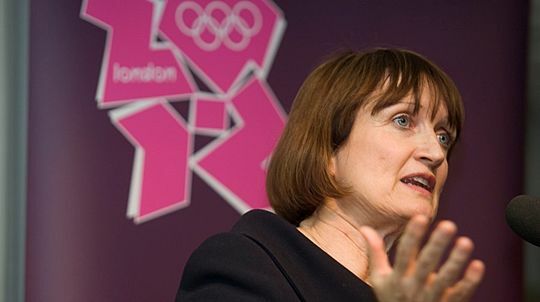 Baroness Tessa Jowell was MP for Dulwich and West Norwood for 18 years and was instrumental to bringing the Olympic Games to London. She was a long term supporter of GoodGym helping us to establish in the boroughs around the Olympic Park. Tessa died in May 2018 and a memorial for her was held on the 18th of October 2018. I have just come back from Tessa Jowell's memorial service and leave feeling deeply inspired. It was a combination of love, a deep human connection with those around her, and a relentless ability to get things done and to change things, that left me feeling so excited by what is possible in life. I was touched by her ability to connect on a deeply personal way with so many people. Solomon Smith and Mahamed Hashi spoke with incredible fondness about how she had met them by responding to a letter and by hanging around at the back of a youth group. They talked about how she connected giving her mobile number out immediately, never going back on a promise and sending frequent text messages . Over a long period of time, she supported them directly to change their lives and setup the Brixton Soup Kitchen. Her support was all-encompassing and direct, not a process or a scheme but real human care. "We need to change the idea of volunteering being about good people doing good things for people who are subordinate to them. I hate the idea philanthropy. Every GoodGym runner feels different after they've been for a run and spent time with the older person they've had a cuppa with, and that's a huge benefit to them." This statement is more true of us now than ever. She listened to what we were about, understood it and helped to grow it, as she did with so many causes, projects and people that she cared about. 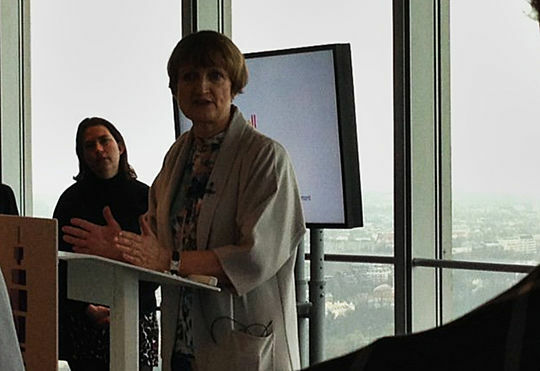 Tessa Jowell speaking at GoodGym's Social Movement event. Her ability to love and be present was mentioned again and again by many colleagues including a former Prime Minister and senior civil servants. So often when things get difficult and operating on the scale of national politics the personal , it's easy for human connection to be deprioritised. What Tessa showed is that if you can nurture that compassionate human connection, and have a clear idea of what you want to achieve you can make real and lasting change.